For us, amazing Tex-Mex is a way of life...we live and breathe it. Come enjoy the results of our dedication! 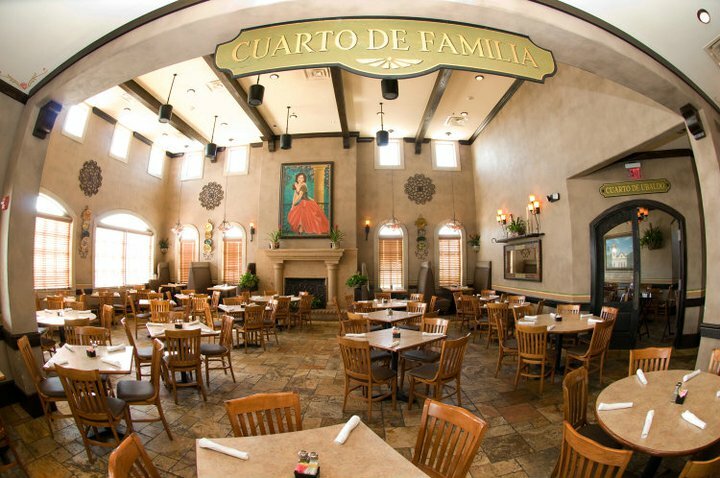 What makes Alicia’s out shine other Tex-Mex restaurants? Simple....Alicia’s only uses the highest quality, freshest ingredients. Alicia's beef fajitas are made with Certified Angus Beef which is the best beef you can buy...less than 1.5% of beef achieves these high standards. Quality ingredients like this and all our ingredients set Alicia’s apart...we invite you to come taste the difference. Owner David Herrera opened Alicia’s in 2006 and named it after his lovely wife Alicia. You don’t have to look far to see or interact with a family member...all of which, take great pride in delivering an amazing experience for our guests. Alicia’s warm, inviting atmosphere is undeniable and it’s friendly staff strives to make you feel like one of the family. And the Herrera family has opened their newest venture, Galiana’s Bakery & Café. 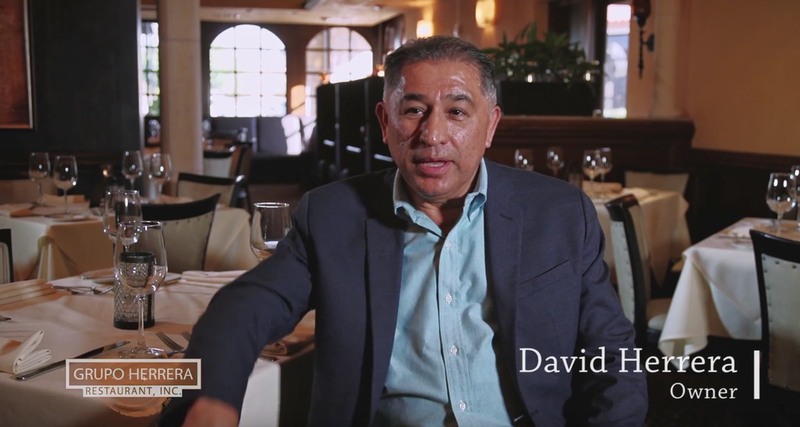 This restaurant is named after David’s granddaughters, and will delight Cypress patrons with not only a delicious, artisanal bakery and café, but also a coffee barista and boutique wine and beer bar.